Today’s free premium app of the day at the Amazon Appstore is Paper Camera. If you haven’t used this app yet, we suggest that you give it a try especially that that it is offered for free, today only. Otherwise, it will set you back $1.99 if you grab it from the Android Market. Paper Camera uses a camera filter to change the appearance of your pictures making them look like they were drawn by a sketch artist on a wrinkled piece of paper. Here are some of the filters used: Pastel Perfect, Comic Boom, Sketch Up, Acquarello, Old Printer, Neon Cola, Con Tours, Bleaching, and Gotham Noir. 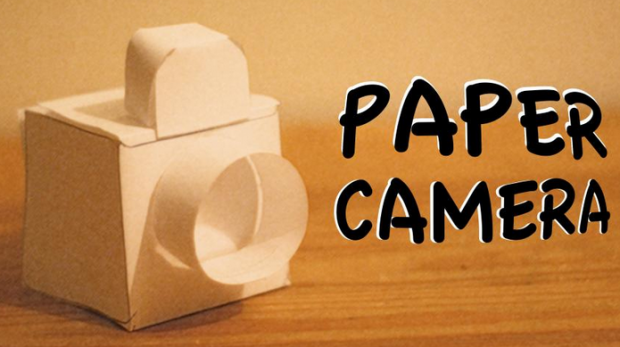 If you want to see what Paper Camera is all about, we included a promo video of it below. Also included, are the link and QR code to the Amazon Appstore if you’d like to access it directly from your phone or tablet. Previous articleHP TouchPad Go clears the FCC, HP gearing for launch?